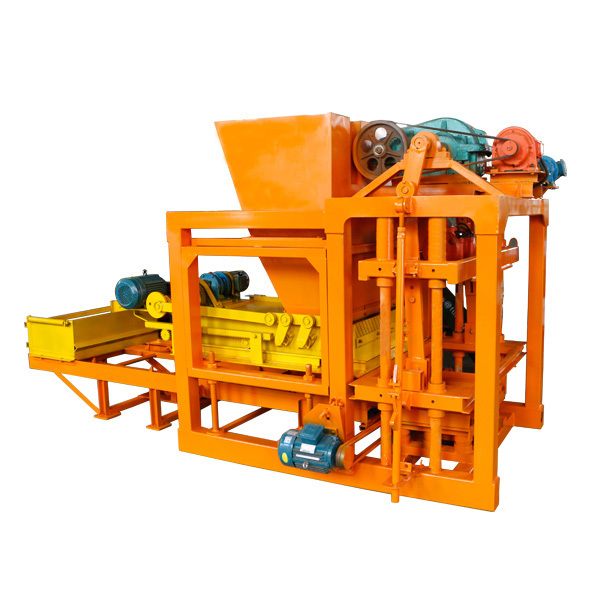 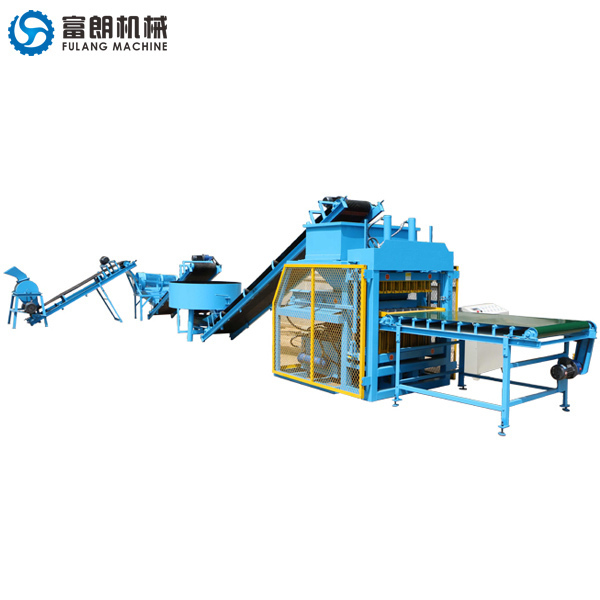 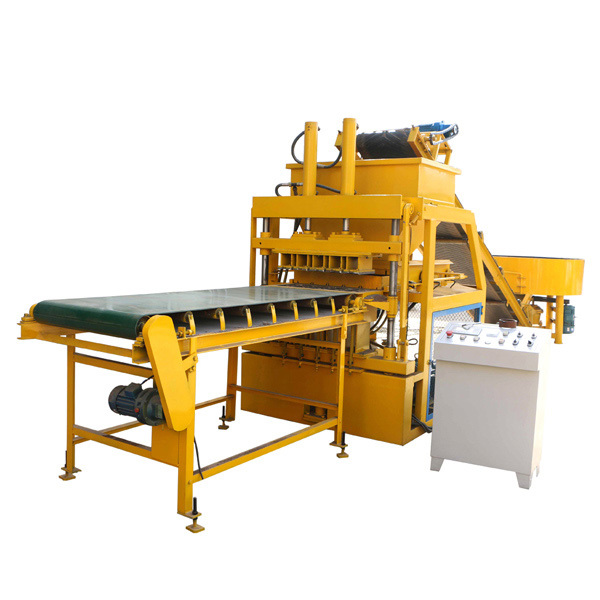 FL7-10 automatic interlocking brick block machine can produce various interlocking bricks by changing moulds. 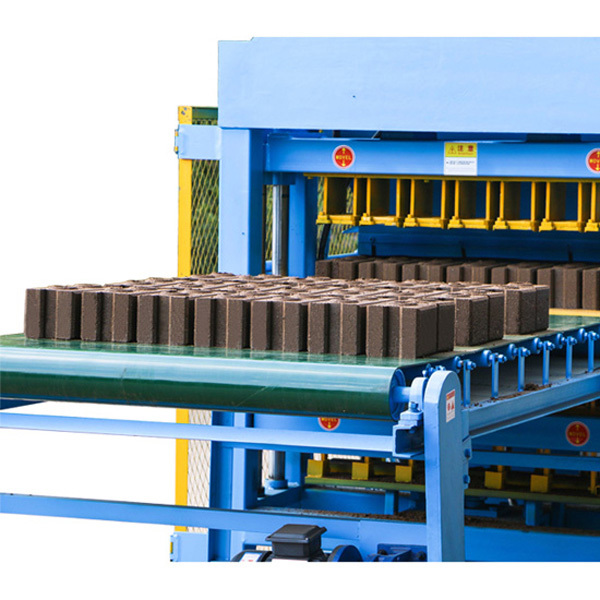 Making 7 bricks at one time, and shaping cycle only 8~10 seconds, so the daily capacity as high as 20160 pieces. 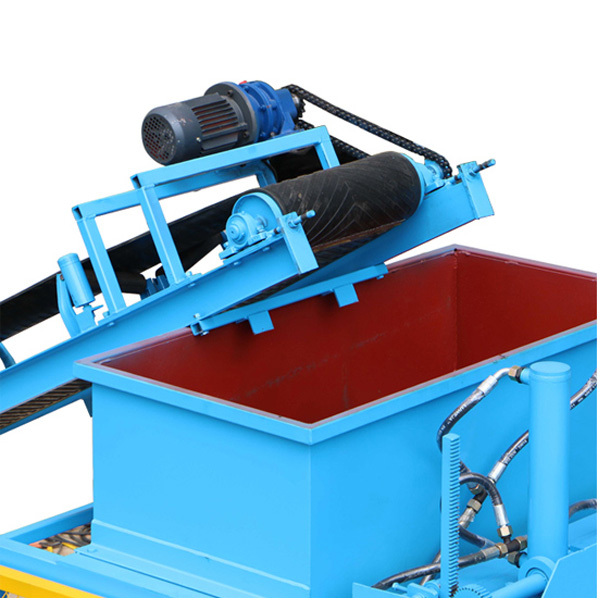 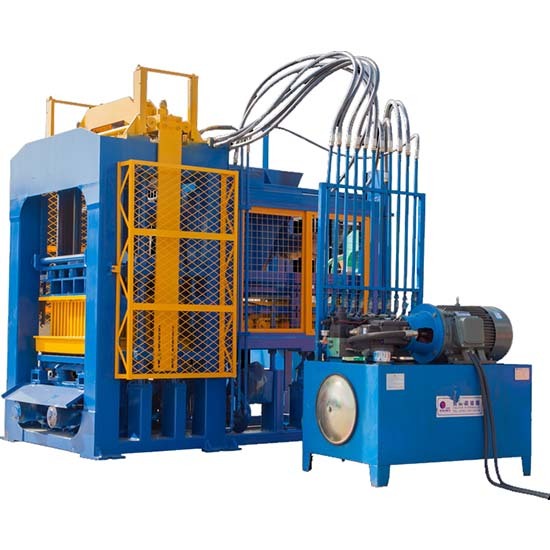 Hydraulic pressure technology is adopted by this soil hydraulic brick machine, the pressure can be as high as 60Mpa, so the blocks produced are of good quality, large density and high strength. 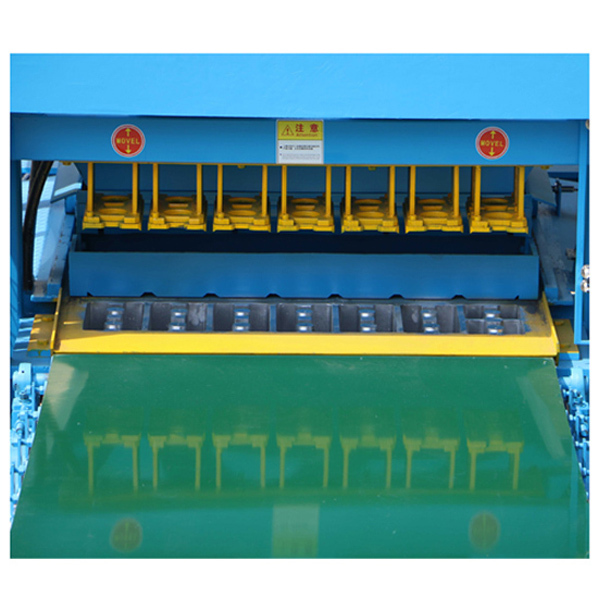 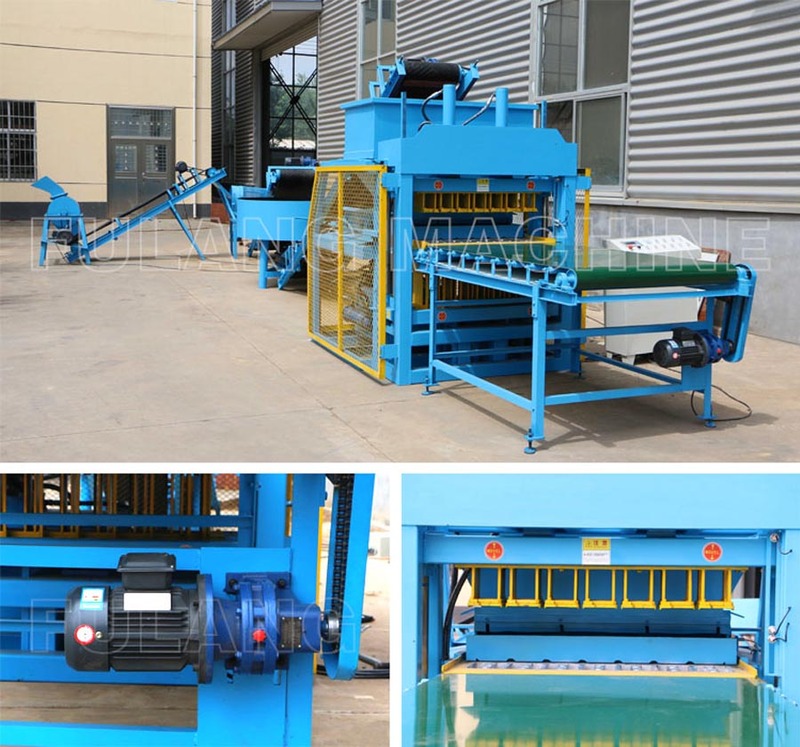 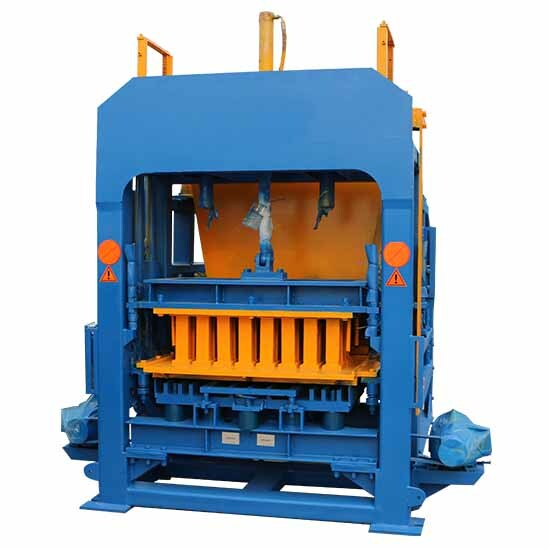 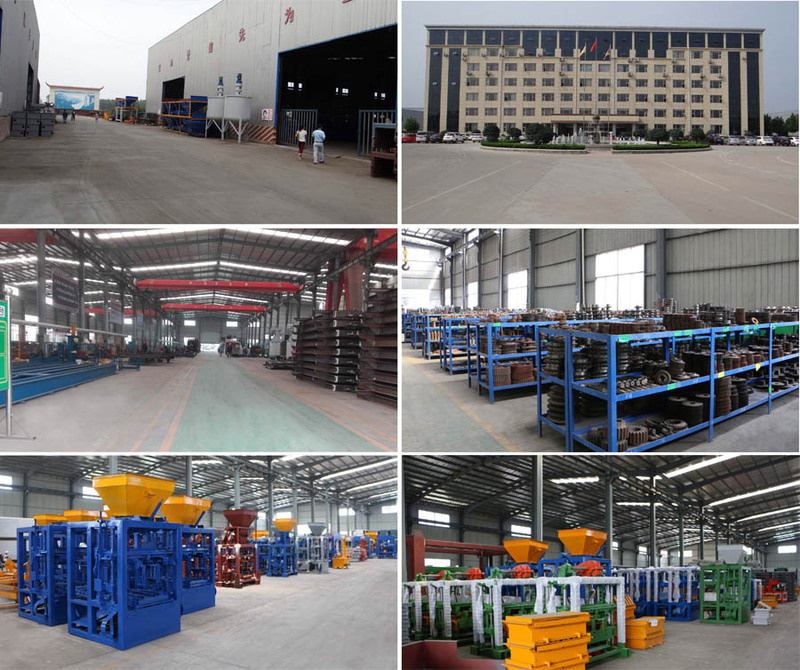 All mould use precise wire cutting and carburizing heat treatment to prolong its service life.The machine frame is made of special thick steel and using special welding techniques. 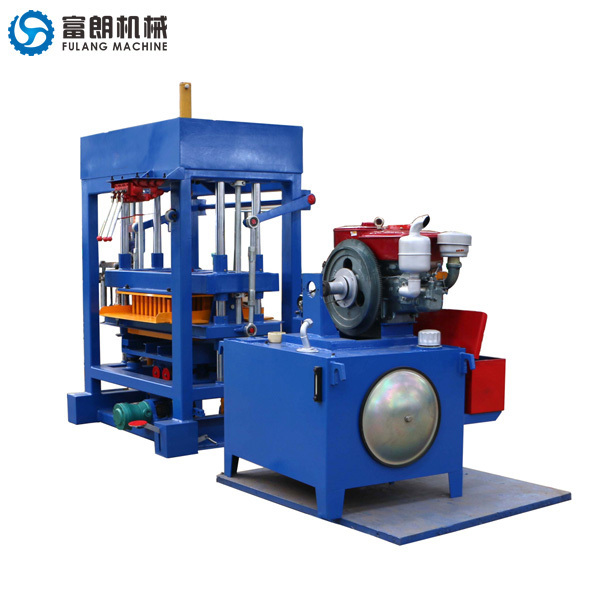 The whole machine is strong and durable.